There may be no more revered residential architect in Louisville and Kentucky than Stratton O. Hammon. His very name evokes images of timelessly handsome, classically beautiful homes that remain highly sought-after many decades after their construction. 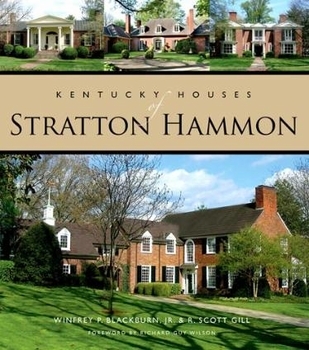 In this magnificent volume, authors Winfrey Blackburn and R. Scott Gill present readers a comprehensive appreciation of Hammon's work, with virtually every Hammon home in Kentucky described (including floor plans) and photographed in gorgeous detail. The book features a thoughtful introduction by renowned architectural critic Richard Guy Wilson, and the images of award-winning photographer John Nation. Did You Know? 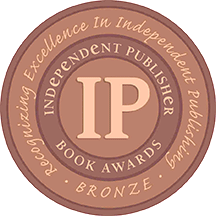 The authors' most recent book, Country Houses of Louisville, was published by Butler Books in 2011.